Shaanxi University of Science and Technology. In fact, it’s become a national policy to persecute university teachers and students who believe in God. 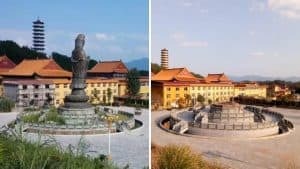 So, when two students at a university in eastern Shandong Province’s Binzhou city were selected as provincial-level outstanding graduates, but then outed as Catholics, their honorary titles were revoked. And the tense atmosphere of religious suppression in universities causes young Christians to keep silent. 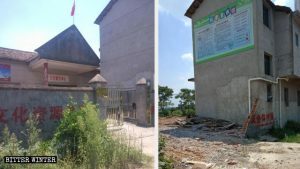 A student at the same Binzhou university submitted an application for a project, which he named “Canaan Studio,” was summoned for questioning by the university administration and had his project nearly canceled, merely for having a name, officials thought was affiliated with religion. It’s instances like these that instill fear in people, who are increasingly apprehensive about speaking about faith on campus. The ultimate fear it’ll turn into another literary inquisition, which has historically seen people imprisoned for writings and speech in China. 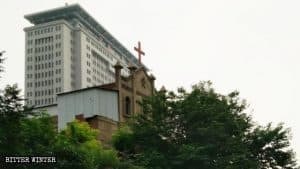 Yang Xue is a Catholic who has had many visits from leaders of the Binzhou university, who have, in order to keep better tabs on her, added her QQ account to their contact lists. “In the past, I would use QQ to contact my fellow believers from the church. Now, I don’t dare to send anything on QQ. I don’t even send anything about my life, because I’m afraid that the university’s leaders will discover it and come to speak to me again,” Yang Xue said. 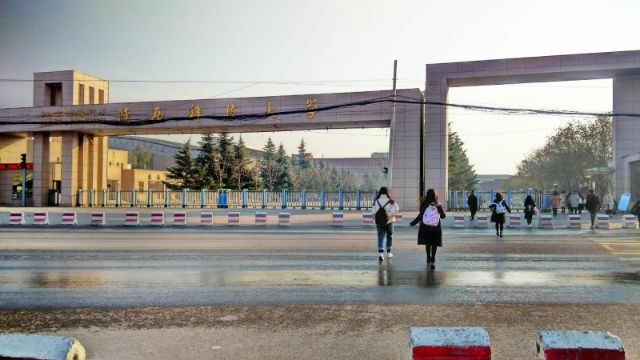 Incidents of being investigated and threatened due to one’s faith have also occurred frequently at universities throughout Yantai city in Shandong, and school officials have coerced some students into renouncing their faith – out of fear for their futures. Zhu Yang is a fourth-year student at a university in Yantai. Recently, his teacher warned him that it’s a university policy that people are not allowed to have religious beliefs. Zhu Yang was given one day to decide between future prospects and his faith. 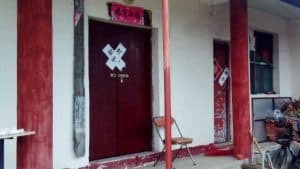 Feng Li, a student at a school that trains teachers in Yantai, has been repeatedly summoned by one of her teachers and questioned about her belief in God and her family. The teacher warned her that investigating and restricting university students’ religious beliefs is an order issued by the central government. 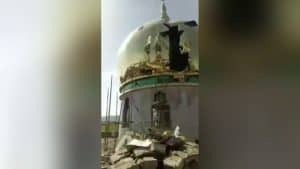 The teacher also tried to coerce her into renouncing her faith by threatening that the issue of her faith would impact her prospects in multiple areas. 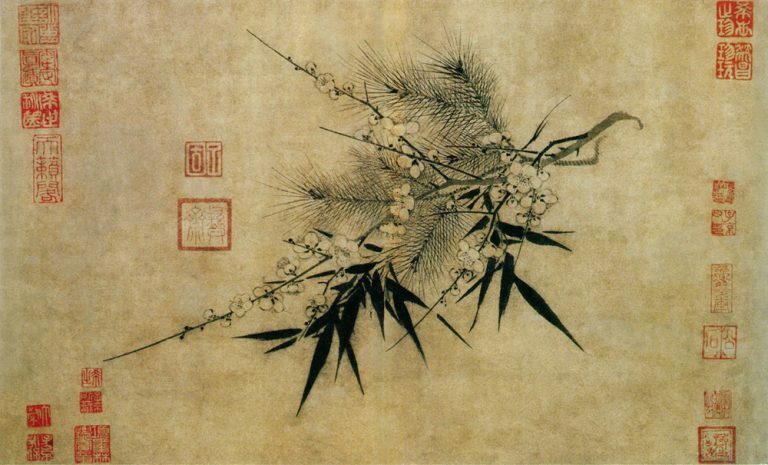 But Feng Li did not compromise. “The issue of my faith will be recorded in my file. This will affect my future employment prospects. I will lose more and better job opportunities. But I won’t give up my faith, because I have believed in God since my childhood. I will continue to hold on to my faith,” Feng Li said. Universities in other areas of China have similarly intervened in and attacked students’ religious beliefs. The university’s National Flag Guard currently has nearly 200 members, all of whom are students. The group, and what they really represent is bad news for the future and freedom on college campuses.